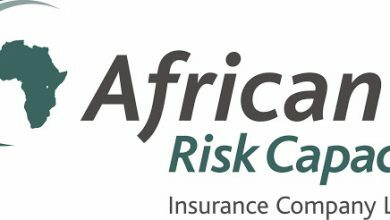 BY NKECHI NAECHE–-With the unveiling of State Insurance Producers policy( SIP), the insurance penetration in the country is expected to increase from 200 to 300 percent in the next two years. 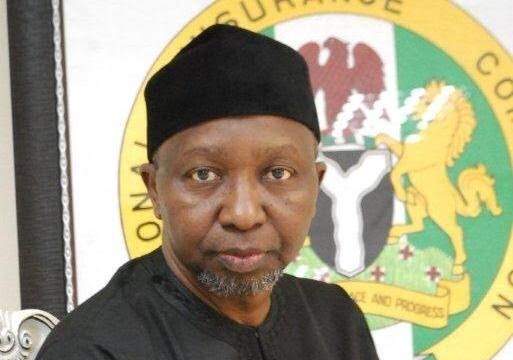 National Insurance Commission ( NAICOM) disclosed this when it released of the SIP policy guidelines,that the policy will increase the revenue base of state governments and insurance profits. 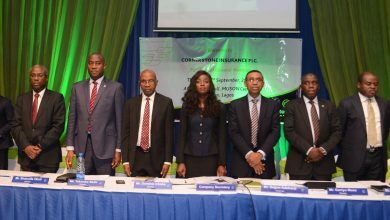 Highlighting more on the benefits accruable from the SIP policy, the Commissioner for insurance, Mohammed Kari said the new policy he would help to meet the government’s expectations with regards to Economic Recovery and Growth Plan (ERGP) in the area of job creation, poverty prevention and confidence in the face of risks. He listed answer to the saturation in the corporate segment, improve the image of the insurance industry and brand building for individual insurance institutions as some other benefits of the policy. The policy which is expected to kickoff January 1,2019 will be a vehicle the commission will use to deepening insurance penetration and contribution to GDP. 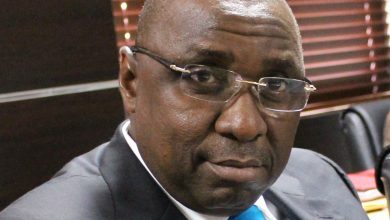 The commission also disclosed through its guidelines that operational Licence stands at N2million and also simplified the payment process of the licensing fee by allowing the SIP pay from the first commission earned. 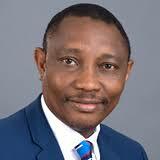 The guidelines further reads:” that there will be a signed undertaking signed by an officer of the State Government not below the rank of a Permanent Secretary that the state undertakes and agree that the sum N2,000,000.00 shall be deducted from accrued commission to be earned by the Licensed State Insurance Producer before payment of commission is made to the coffers of the Government. 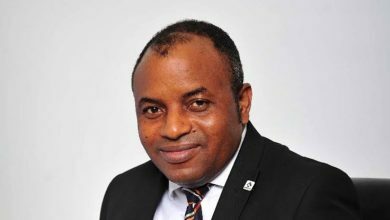 “The licence will be renewed every two years with the sum of N2 million, adding that the levy chargeable on SIP business shall be 1.00 per cent of gross commission and that the commission to be paid by the insurers to a SIP shall not exceed 75 per cent of the Commission payable to insurance broker. “A license issued under this Guidelines shall entitle the holder to act as a State Insurance Producer for the appropriate state government and shall be renewable once every two (2) years by the Commission. The commission further listed some key responsibilities of the agent include: “facilitating the enforcement of Compulsory classes of Insurance within the State jurisdiction by ensuring compliance; exercising on defaulters the power to penalise them according to the states laws and maintaining proper records of individuals and organisations bound by the requirements of the compulsory classes of Insurance and monitoring the compliance.